Walter is the Vice-President of the NSW Dickens Society, a professional speaker, author and tour guide. 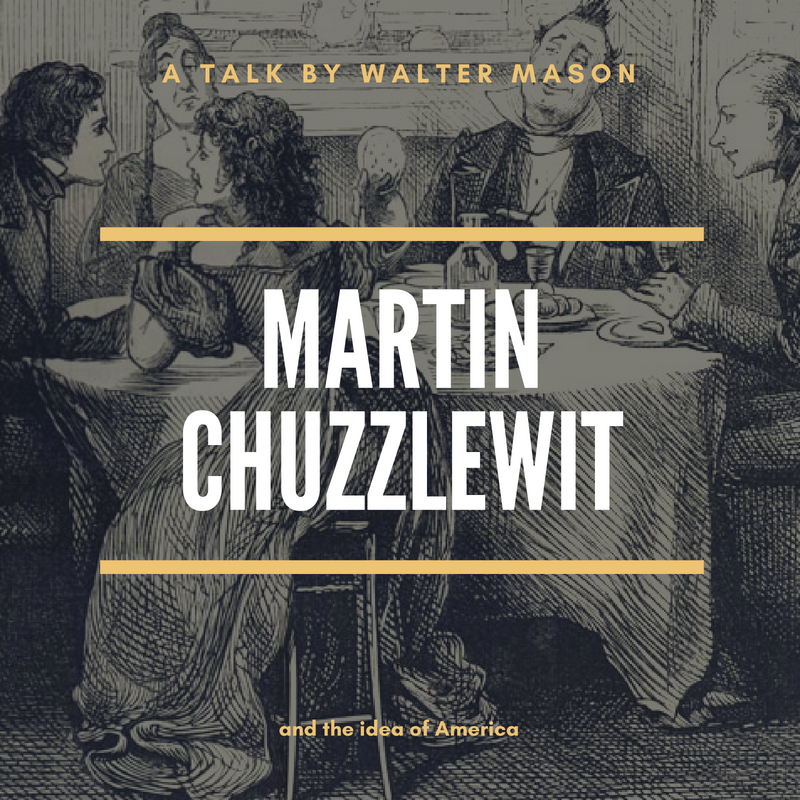 Dickens’ final exploration of the picaresque form in The Life and Adventures of Martin Chuzzlewit has always been one of his least-discussed books, but in this talk, Walter Mason makes the case for it being one of his best. 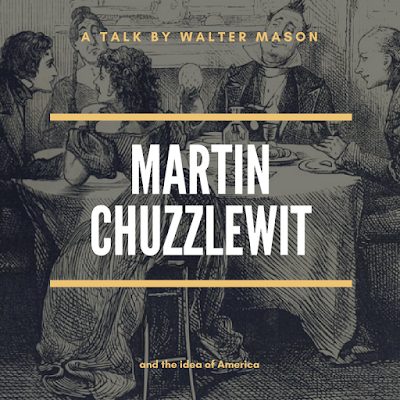 Dickens made a decision to switch the scene to America partway through the novel, and Walter also looks at Dickens’ relationship to America and the ways in which it was portrayed by his peers in English literature. This talk is hosted by the NSW Dickens Society. Entry for non-members is $10. 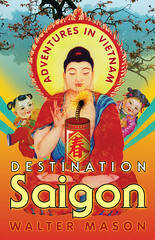 Meetings are held at 10.30 at the Sydney Room, City Tattersalls Club, 194 – 204 Pitt Street (near Market Street), Sydney. No bookings required. $5 entry fee for NSW Dickens Society members. $10 for non-members.